" The images be viewed on a calibrated/6500K - 2.2 monitor, using a color profile aware application." - Thumbnails with an asterisk carry unique "appreciate" option! 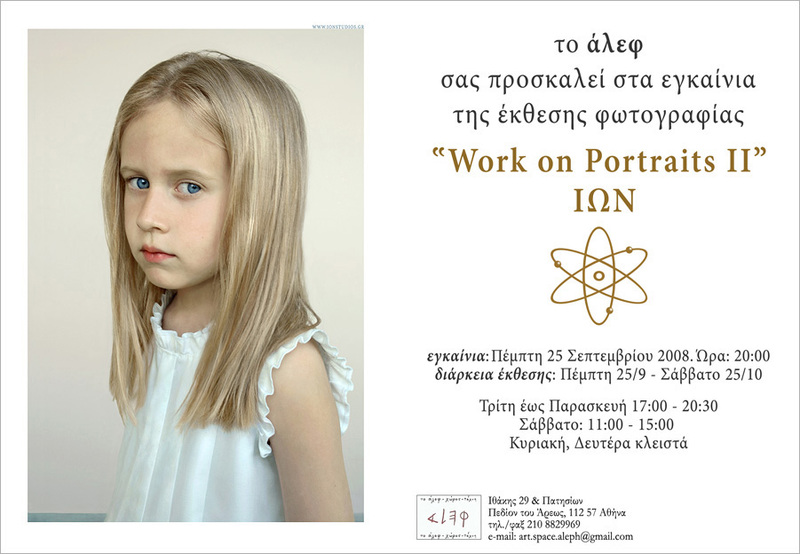 - Greek Press on "Work on Portraits II"
to the public from 25 September to 25 October 2008 at art.space.aleph, Athens/Gr.